Skin blemishes such as sun spots, skin tags and warts on the face, hands and body are very common and we often find them embarrassing when they are in a visible place. 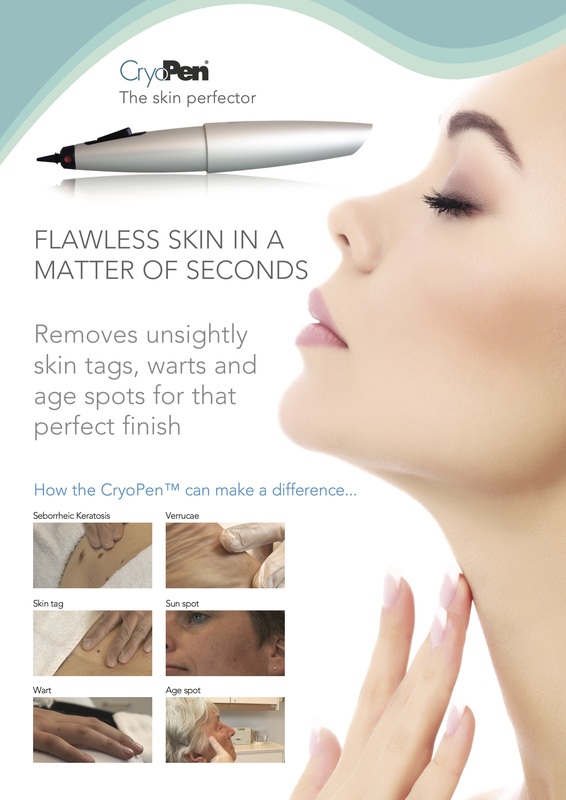 You can now have them treated and removed here at Skin Essentials with our CryoPen skin perfector system. 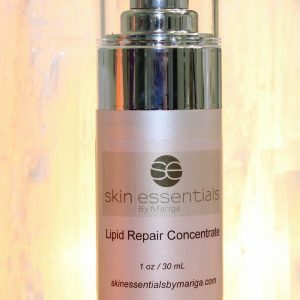 Most blemishes require only a single treatment lasting just seconds (unless very large). This large sun spot was treated in two sections, taken 3 weeks apart. You will experience a stinging sensation from the cold gas which may last for a few minutes to a few hours after treatment – that’s it! €40 for each additional blemish removed in the same session. €40 for follow-up treatment on the same lesion if necessary. Most brown spots and skin tags need just one treatment, warts and large skin tags may need follow up treatment. From €95 per lesion. Exact pricing and discounts on multiple removals will be determined at your consultation. The consultation process takes 15 minutes and is necessary to assess the suitability of each client for the treatment. The consultation costs €25 and this is fully redeemable off your treatment when booked within 3 months. 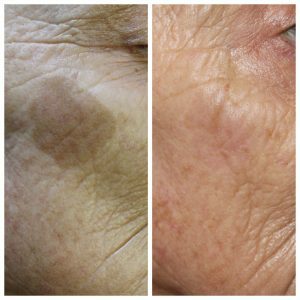 At Skin Essentials we can also quickly and easily treat thread veins on the face using short wave diathermy, a tiny energy current delivered along an extremely fine metal probe. 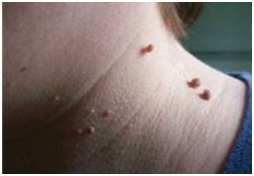 This method can also be used for treating multiple tiny skin tags, blood spots or milia. These have many causes such as exposure, ageing and smoking. Very often seen in a celtic skin type. 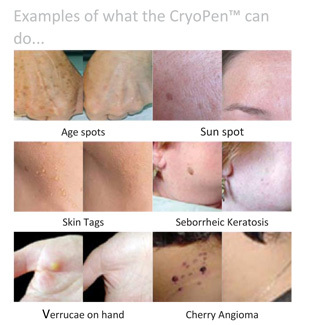 Red veins respond very well to this treatment with single or few broken capillaries taking only one session to treat. Multiple veins will be treated over several sessions for your comfort. 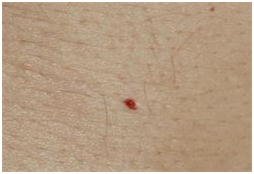 These bright red vascular spots are found in men and women usually over 30, these are commonly seen on the trunk and chest but can sometimes appear in other areas. A single treatment only is required for complete removal of each one. Small round, keratin-filled bumps which are found just under the skin of the face, usually around the cheekbones. These can be easily treated in one or two sessions. Very common on the neck, trunk and underarm areas, these can appear flesh coloured, red or brown. They vary in size from a tiny blemish to the size of a pea in most cases. Small tags are removed in a single session, larger ones may take a second treatment. Most blemishes are treated instantaneously and results can be seen straight away, especially in the case of red veins and blood spots. 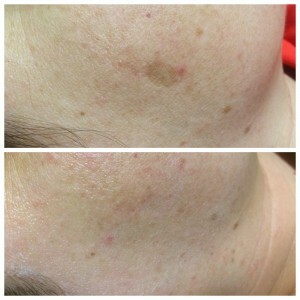 Milia and skin tags take a few days to disappear after treatment. Skin can be red and sensitive after treatment for a few hours to a couple of days. If more than one session will be needed, a treatment plan will be advised at your initial consultation including treatment time, spacing and cost. Treatment price: Cost is on a per-treatment basis with a minimum charge of €35 per single blemish removal and a maximum of €80 per multi-blemish removal session. (up to 15 mins). Call us on 053 9145981 or click the button below to book your appointment online. I am SUPER excited to let you know about The Perfecter – my latest treatment created with busy people like you in mind. For the first time it is possible to have your anti-ageing skin treatment in combination with diathermy removal of red veins and milia. 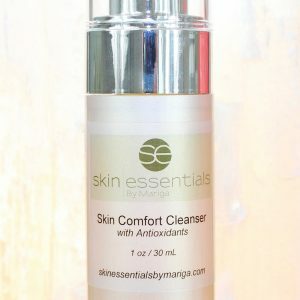 This is a truly complete facial that targets ALL of your skin issues in a single visit to Skin Essentials. 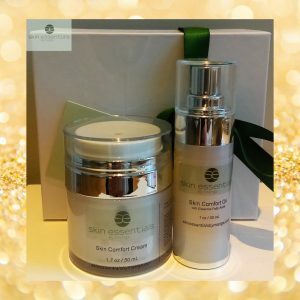 Merging three essential anti-ageing and complexion correction elements together for the first time, this treatment is exclusive to Skin Essentials, you will not find a similar treatment anywhere else in Ireland! So many of you want to have facials for skin maintenance, brightening, breakouts or anti-ageing. BUT you also have an annoying visible red vein or two (or twenty, good old Irish weather), on your cheeks or perhaps some milia bumps around your eyes or those little skin tags on your neck or chest. Well now you don’t have to decide which treatment you will have in your precious free time, The Perfector Facial gives you both. In one 80 minute session, your skin will be deep cleansed, infused with a customised cocktail of vitamins and minerals. 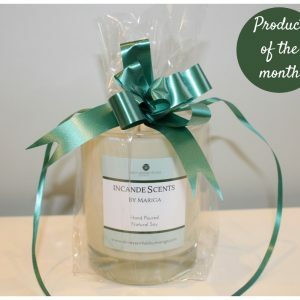 This is a treatment that so many of us could use once a year or so (after a certain age!) to deal with the visible capillaries and other skin anomalies that are the result of sun exposure over the years, and just living life! Particularly if you travel a long distance to see us here at Skin Essentials, I know this will be a great addition to your clinical routine and save two separate trips for separate diathermy and facials. This treatment is currently only performed by myself, so appointments are limited and available Thursday – Saturday weekly. The cost per treatment is €150. Advance booking is recommended as I do get booked up quite far ahead! 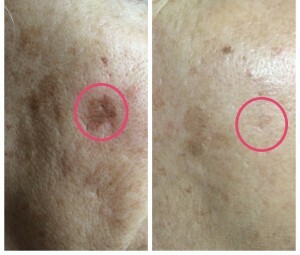 Note: During The Perfecter treatment, I will be able to remove an average of 20 small lesions such as red veins, milia and spider naevi. 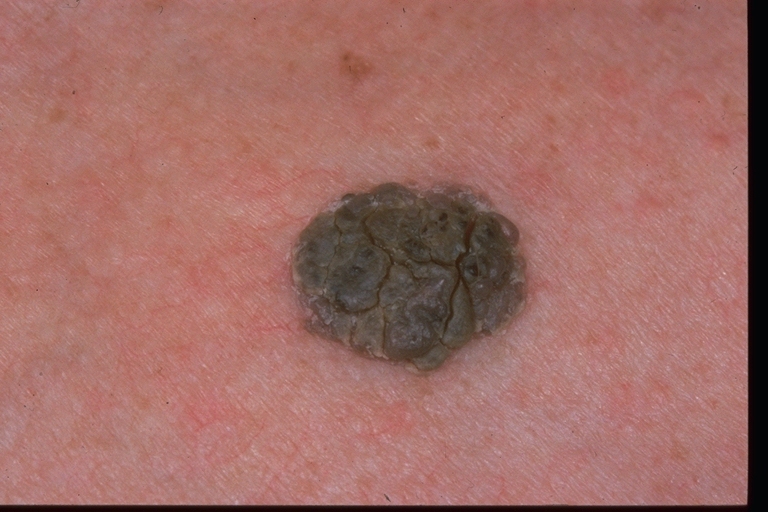 If you have dozens of lesions that need treatment you will need to schedule a follow up session.